Preface: Have you heard Internet censorship in South Korea? Synopsis: This news seems make people nervous. The fact is that most of the people concern about the freedom of speech. Perhaps this topic not included in this discussion. Let’s take a look at the recent activities. Japan is going to execute infiltration to citizens smart home devices on Feb 2019. The goal is hardening the cyber security in their country side. Internet censorship or so-called internet surveillance is a mandatory action for each regime soon. Perhaps such mechanism can’t avoid the illegal activities growth since criminals relocate their playground to other area. What is that place? It is the dark web. More than 617 million stolen accounts from 16 hacked websites are supposedly for sale. And believed that this is a possible way to enhance preventive and detection control. What’s your opinion? 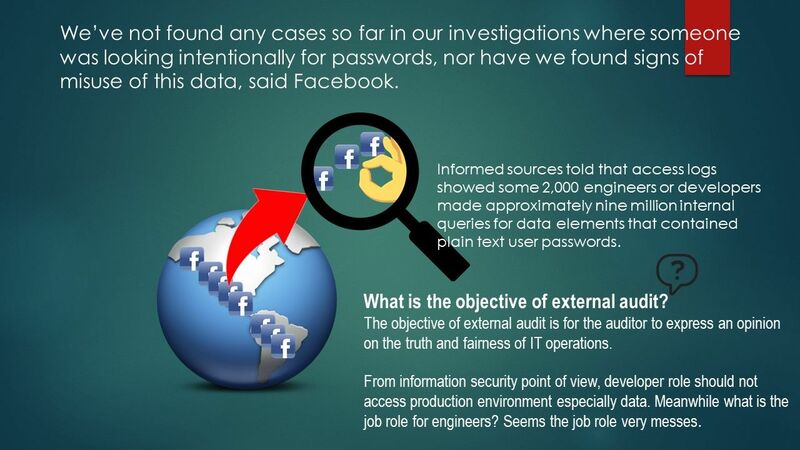 Preface: Data breaches continue to be a threat to consumers. Many companies were hacked and likely had information stolen from them since January 2017. Headline news Jan 2019: Abine announced that they learned on 13th December 2018 that a file containing information from customers who had registered prior to January 2016 was exposed online. Who is Abine? Abine is a Boston-based privacy company. Led by consumer protection, privacy, and identity theft experts. 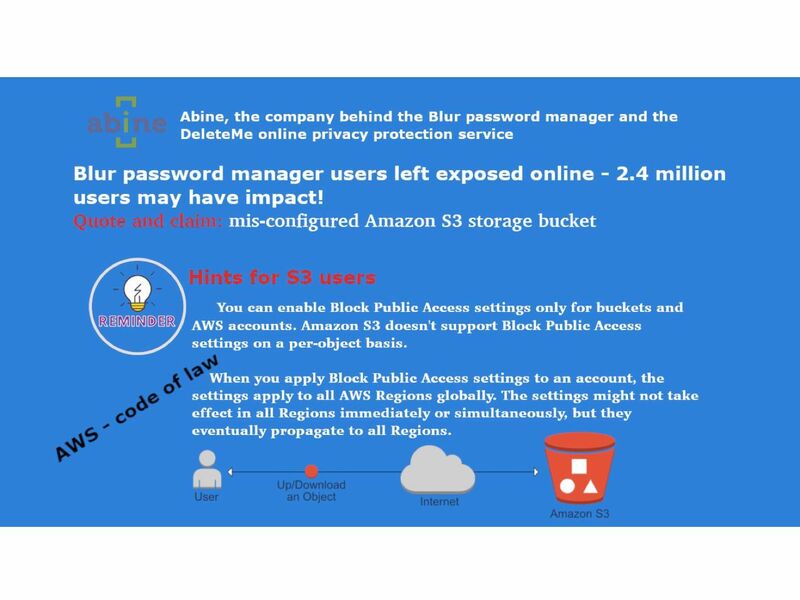 Official findings of data breaches: The file was in a “mis-configured Amazon S3 storage bucket that was being used for data processing. You can enable Block Public Access settings only for buckets and AWS accounts. Amazon S3 doesn’t support Block Public Access settings on a per-object basis. Retrospective last decade, the key word so called vulnerability look like a stranger to us. But it change today. Design vulnerability, it was no doubt to say. They are the belongings of cost effective solution, market competition (short development life cycle) and satisfy human want. Design technique – Wear leveling (also written as wear levelling) is a technique for prolonging the service life of some kinds of erasable computer storage media. Design limitation – Wear-leveling does not guarantee that an old copy of updated data is fully removed. If the updated data is written to a new segment, old versions of data may exist in the previous segment for some time after it has been updated (until that previous segment is overwritten). 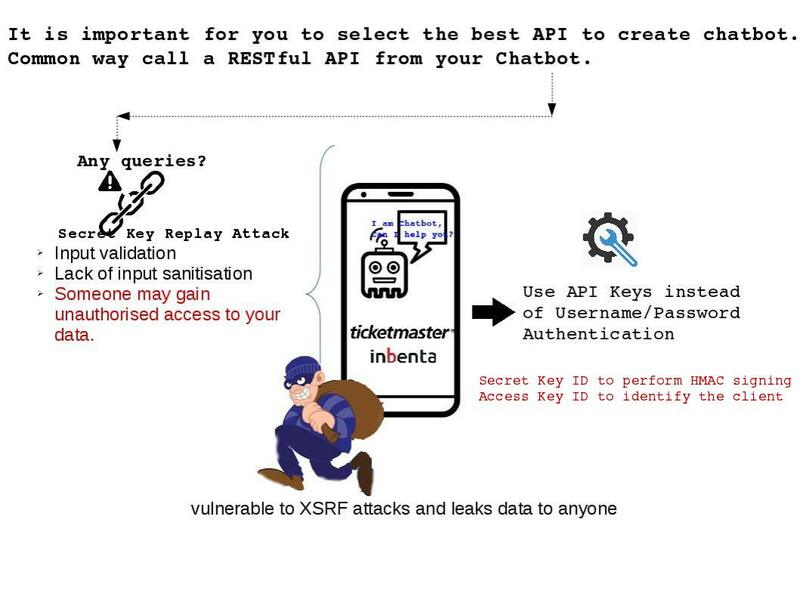 Impact – There is possible way to allow data theft to collect and read the encrypted data through physical attack (reverse engineering). A vulnerability for hardware encryption method. 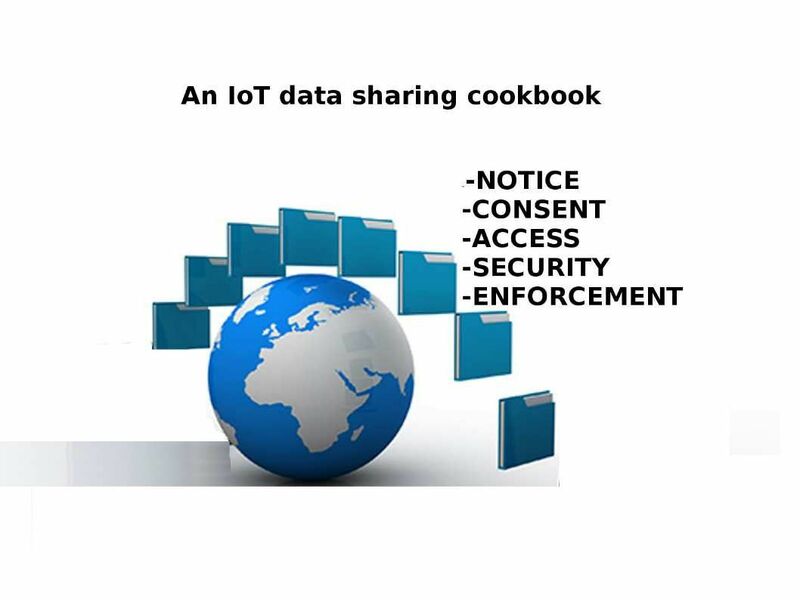 The P2P (Peer to Peer) function is common function for the operation support for Internet of things devices. It aim to simplify the operation and increasing flexibility. We now focusing on data personal privacy but the fundamental of user friendly functions looks contained contradiction with secure operation. 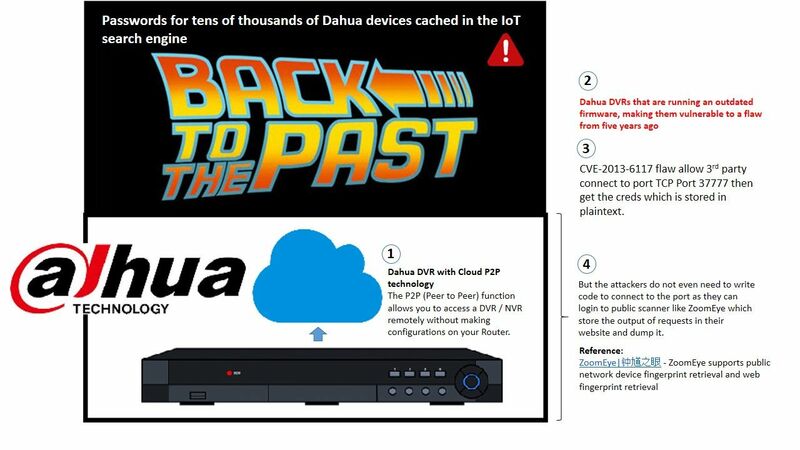 The firm (NewSky security) found password for tens of thousands of Dahua devices cached in the IoT search engine. In the meantime the hardware manufacturer not provides any responses in regard to this incident. Stay tuned! And see whether what is the reply by hardware vendor. 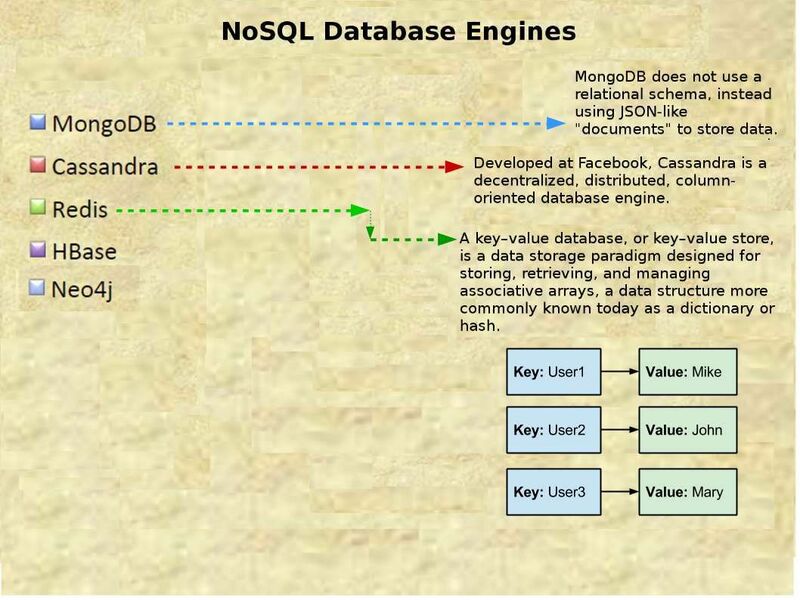 Should you have interested to know the details, please refer to attached diagram and url for references. 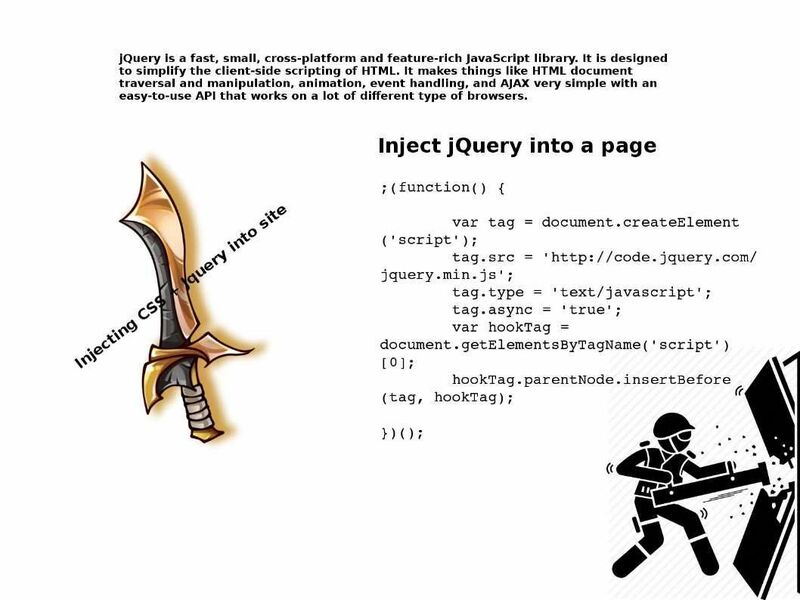 The vulnerabilities that may allow for unauthorized information disclosure, remote code execution and allow for the disclosure of information looks a common topic in CVE list. 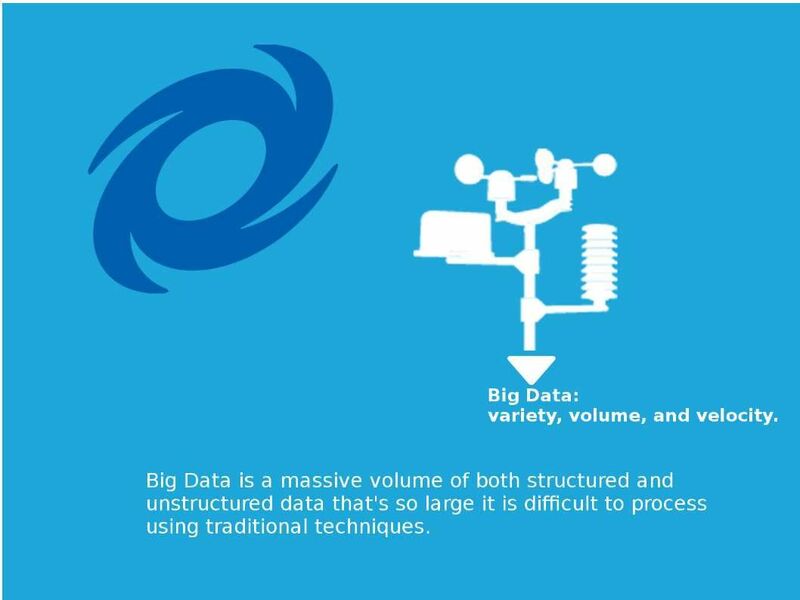 Predictive models and analysis are typically used to forecast future probabilities. Applied to business, predictive models are used to analyze current data and historical facts in order to better understand customers, products and partners and to identify potential risks and opportunities for a company. TIBCO Spotfire makes it easy for you to analyze data from any number of data sources. 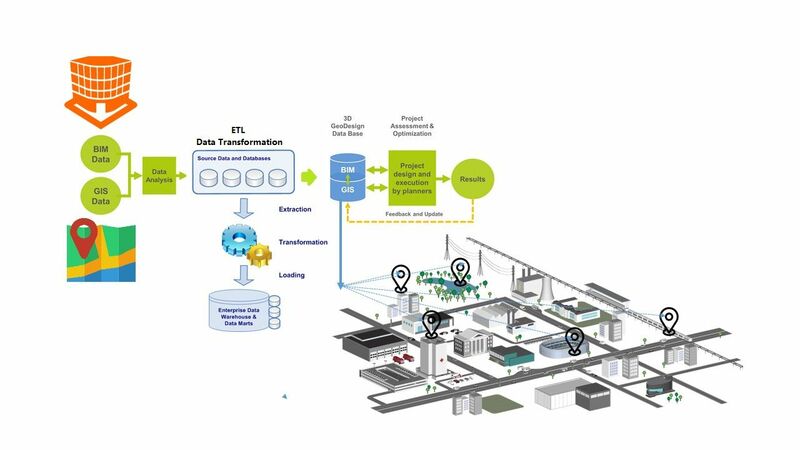 Using this data, you can create predictive models and apply advanced techniques within the Spotfire environment. What do you think if this type of services has data breaches incident occurs? 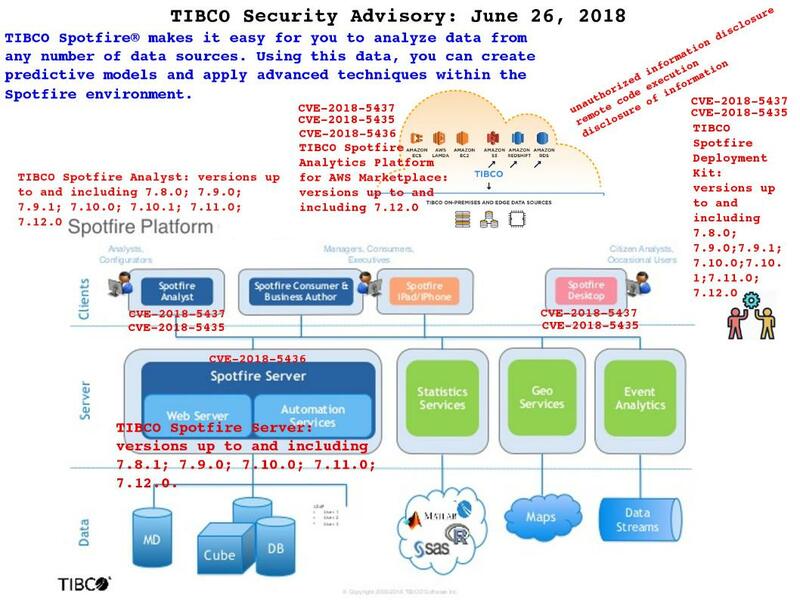 TIBCO Spotfire existing has 1400 websites. Market share 2.49 % comparing with similar functions of competitor. 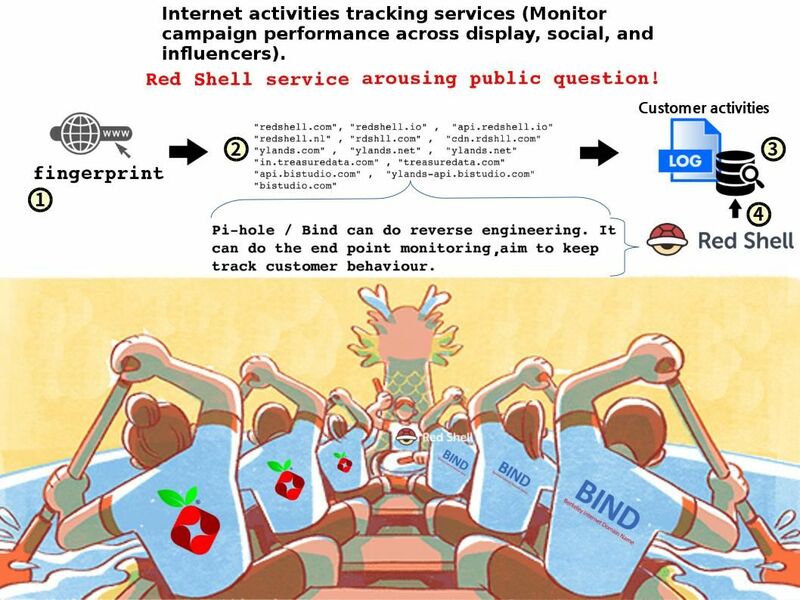 June 2018 – Red Shell service arousing public question! DNS logs explicitly shown the internet user activities. For instance a malicious network traffic that can be identified in DNS logs. The technical details includes command and control (C2) traffic of the following cyber attacks. Ransomware, malicious ads and redirects, exploit kits, phishing, typosquatting attacks, DNS hijacking; denial of service (DoS) attacks; and DNS tunneling. Pi-hole is a Linux network-level advertisement and internet tracker blocking application which acts as a DNS sinkhole. 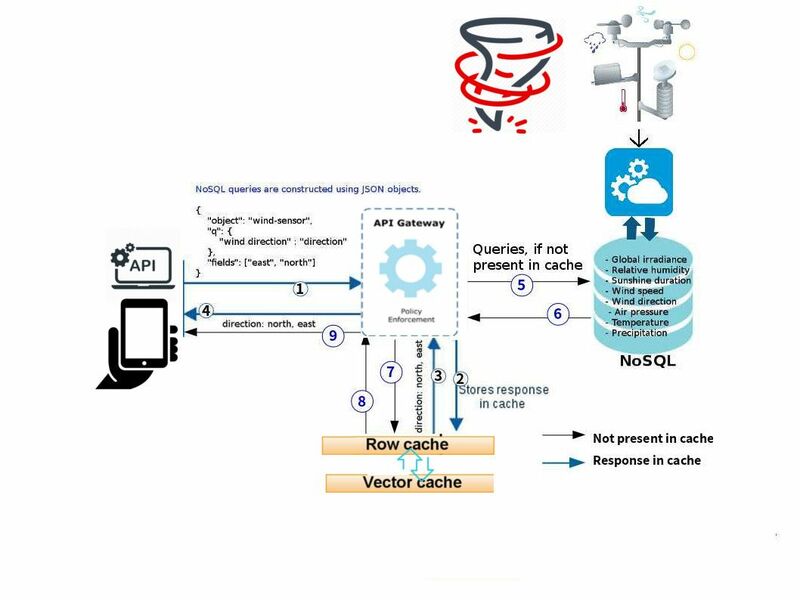 DNS Sinkholing is a mechanism aimed at protecting users by intercepting DNS request attempting to connect to known malicious or unwanted domains and returning a false, or rather controlled IP address. The controlled IP address points to a sinkhole server defined by the DNS sinkhole administrator. 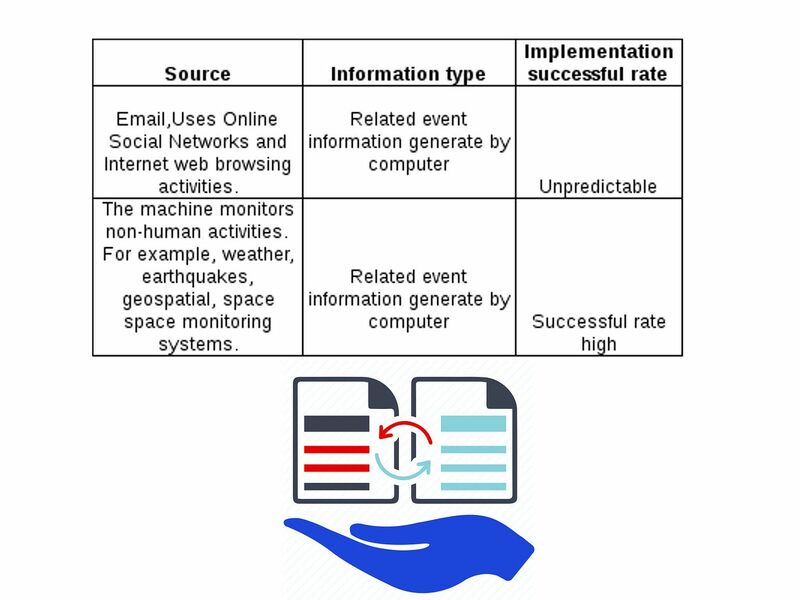 The Sinkhole server can be used to collect event logs, but in such cases the Sinkhole administrator must ensure that all logging is done within their legal boundaries and that there is no breach of privacy. come from through reliable attribution. Their system architecture build by PI-HOLE and bind opensourece application. Meanwhile PI-HOLE and BIND can do reverse engineering. It can do the end point monitoring, aim to keep track the customer behaviour. A concerns of public and question the analytics package provided by Innervate, Inc., to game publishers. Innervate, a Seattle-based company founded to help game makers reach more customers, is launching its new Red Shell service today. Remark: Administrator must ensure that all logging is done within their legal boundaries and that there is no breach of privacy.